to SharePoint, Office365 & Azure. You’re not alone. 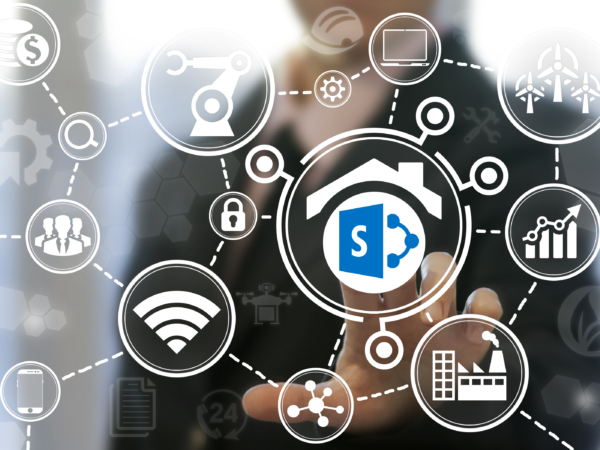 A recent study indicates nearly 60% of organizations that have implemented Microsoft SharePoint end up keeping legacy file servers! 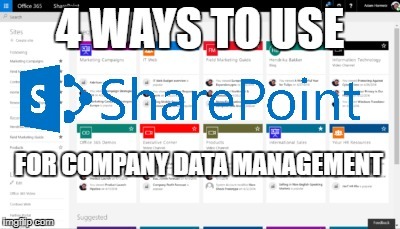 What do you want SharePoint to be able to do? You’ll want to get input from employees about what they like and dislike about the current system. Design the functionality and capabilities you want. Marriott Architecture & Construction goes mobile with SharePoint for field construction documents on iPads potentially saving 100’s of hours per hotel construction project with a 15X ROI. Lamb-Star Engineering – needed a Construction Work Log in SharePoint daily team assignments, daily report, and document management bringing visibility to the status of all projects, reducing daily log work by 70% decrease. 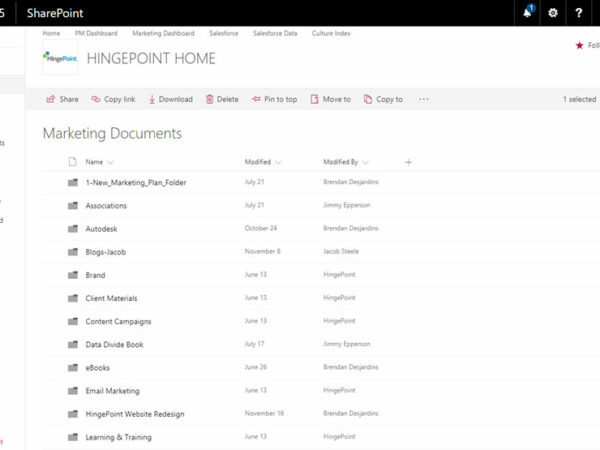 Madd.org – migrated file servers from 50 state offices to SharePoint online, workflow, and secure access intranet and extranet 20X ROI. No problem! As SharePoint migration consultants, we can help you figure out exactly what you need to make it work specifically for your business. We specialize in SharePoint development, file server migrations, SharePoint for document management, SharePoint for project management, and enterprise document search solutions.